GREAT, adjective: markedly superior in character or quality. synonyms: ACCOMPLISHED, adept, expert, good, masterful, skilled. 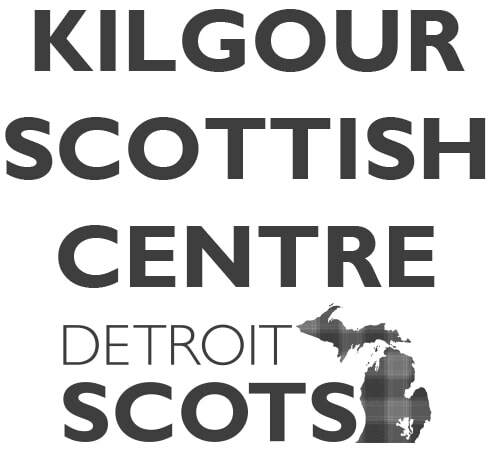 Join us as we celebrate our 8th birthday at the Kilgour Scottish Centre on Saturday, November 10, 2018 from 5-9PM. We've been lucky enough to give our felines a chance at a new beginning for the past 8 great years, this event helps our next group of felines have that same opportunity! Any remaining tickets will be $50/e at the door the day of, so be sure to get them now at the discounted rate! Casual! It's a birthday party, after all! Yes. You must be present to claim all your winnings. We try to be extremely time efficient as possible, and you're welcome to check out any time once the raffle/auction you have won has closed. Are there physical tickets I can buy somewhere? No. All our ticket sales are online. They can be purchased ahead of time at a discount, or at the door the day of if we have any seats remaining. You do NOT have to print out your tickets, you can just show us your e-ticket in your email. Feel free contact us directly if you have any other questions.